We’d love to hear about your special news. 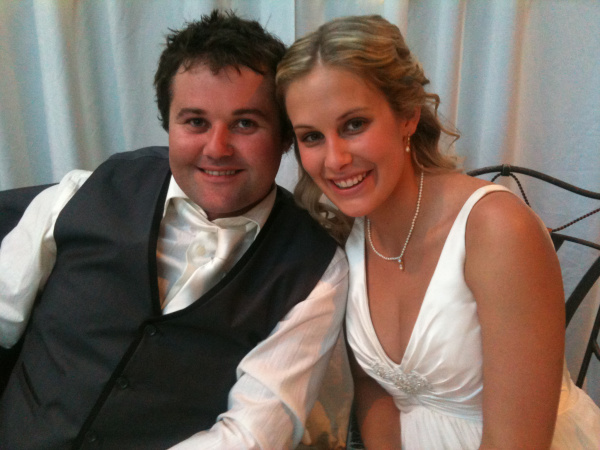 Kylie Bowden married Jason Gray Saturday 24 November at Riverwood Downs. Kylie is the daughter of Tony and Lyndell Bowden and grand daughter of Beryl Bowden. They were married by Kylie’s aunty, Anne Frost. Violet Estelle Hadwin was born Saturday 23rd June 2012. Her daddy was still at the Central Hotel only 5 hours before she was born. Violet was born at John Hunter Hospital weighing 8.1 pounds. 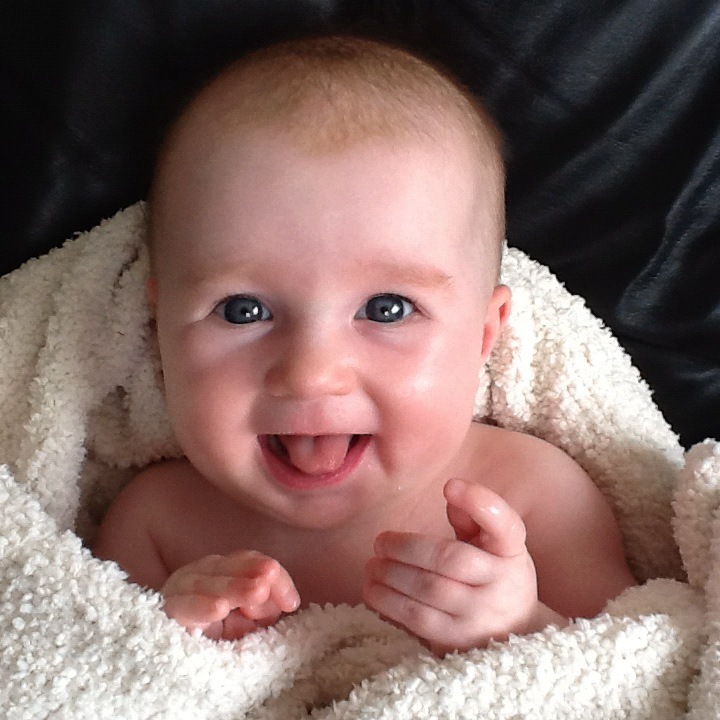 Vi is now 5 months old and is a very happy little girl “always giving us lots of smiles and giggles” says mum. Baby Violet is spoilt rotten by family and friends and much loved by Mum & Dad – Kate Temple-Smith and Simon Hadwin of Griffin Street Stroud. Scott and Leonie Edwards of Stroud Road are pleased to announce the arrival of their third child Riley Thomas. Riley was born on September 21 weighing 4.1kg and was 53cm long.